Like Beyonce, U2 and D’Angelo before her, Madonna pulled off an unexpected album surprise. On Sunday morning, the Material Girl unveiled six new songs from her upcoming Interscope Records record Rebel Heart, due out in March. According to a press release, those collection of songs have already hit Number One in 36 countries via iTunes. 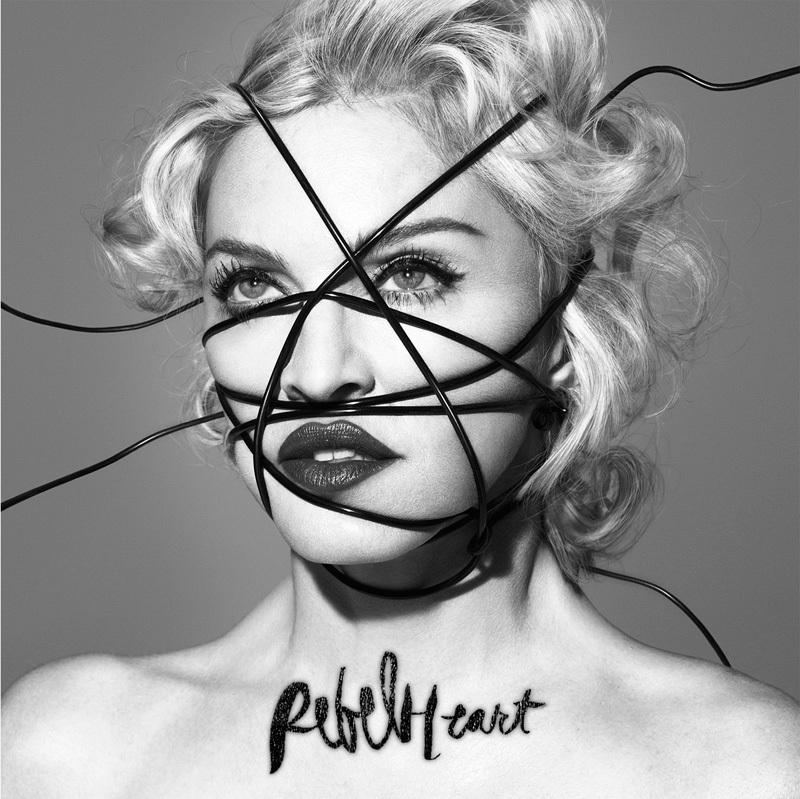 It followed a previous announcement from Madonna through her Instagram account that the release was “an early Christmas gift” to those who had already ordered the album before its official release. Among the producers on the record include Kanye West, Diplo, Billboard, and DJ Dahi and Blood Diamonds.